CURRENT OPENINGS! Call 1-800-466-7722 to get started. 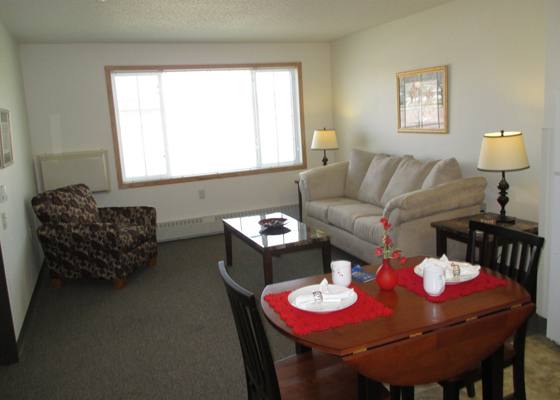 Located at 554 23rd St W in Dickinson, ND, enjoy quality senior housing offered by Accessible Space! 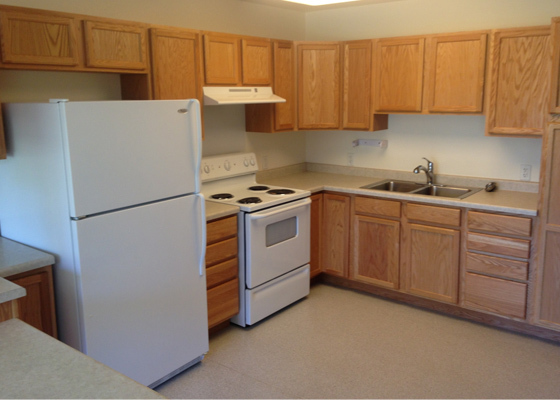 Frontier Apartments is independent, affordable senior housing at its best. Designed exclusively for senior households where at least one person is age 62 or older, Frontier Apartments offers 24 one-bedroom apartments with wheelchair accessibility to qualifying senior households. Rent is based on 30% of household monthly income. Income limits apply and no minimum income is required to qualify. To apply for housing online: click the housing application button and follow the instructions. When you are done, click the upload application button and follow the instructions on that page. Applications can be mailed or faxed to our office, and that information is located on the application itself. You can contact this property directly at (701) 225-7032 or call 800-466-7722 for more information. 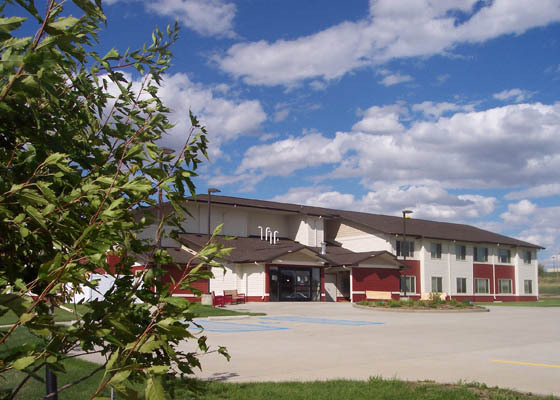 If you are a senior looking for housing near Dickinson, ND, give Frontier Apartments a try!